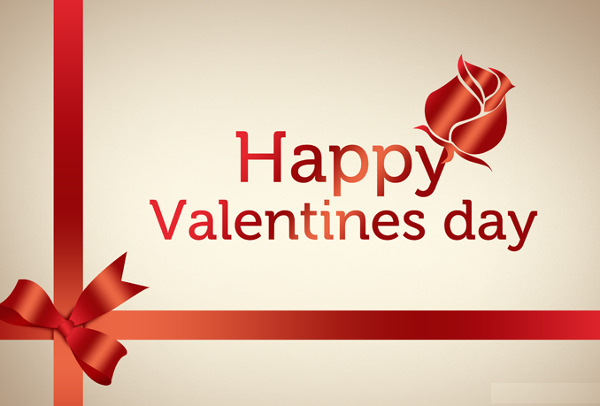 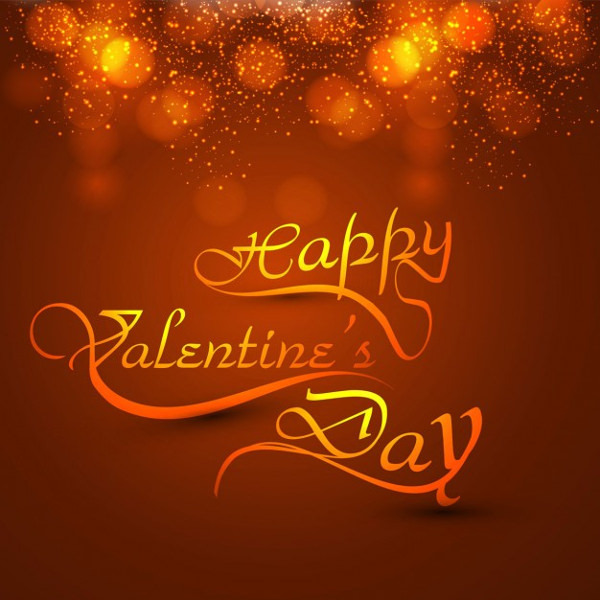 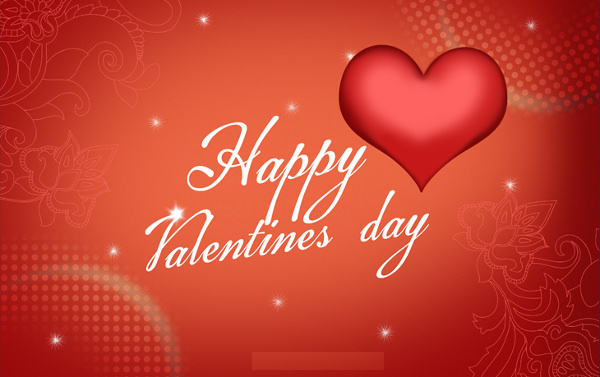 Valentine day is celebrated to express your love for your dear one in various ways and what option can be better than cards? 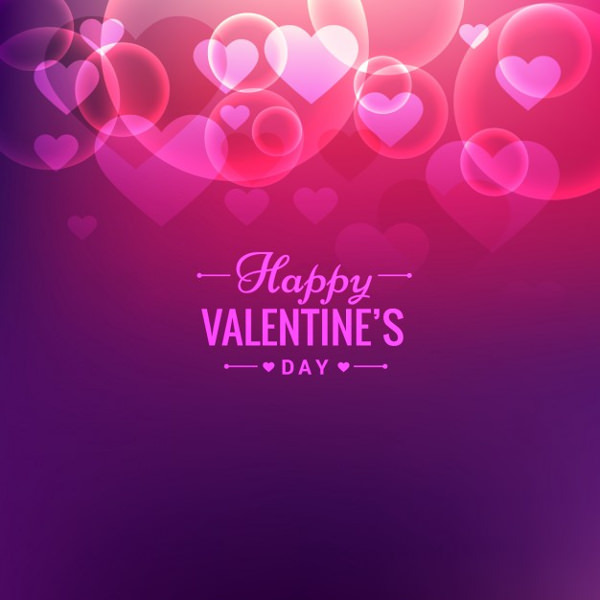 We have brought an exclusive collection of Valentines day cards, for all the lovers around the globe so that they can express their feelings in the best way! 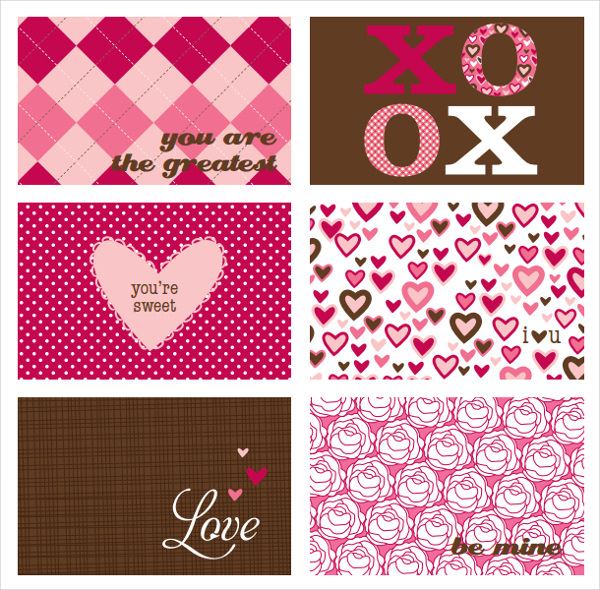 These cards include unique designs and patterns, which are a perfect medium to show love and importance to your lover! 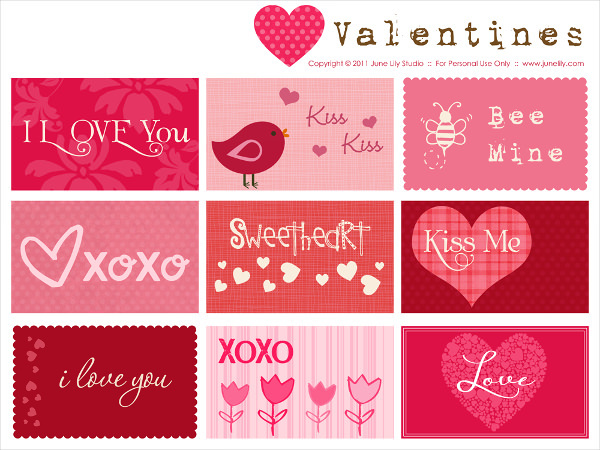 Whether you are looking for cute, funny or vintage valentine cards, here you will get exactly what you need! 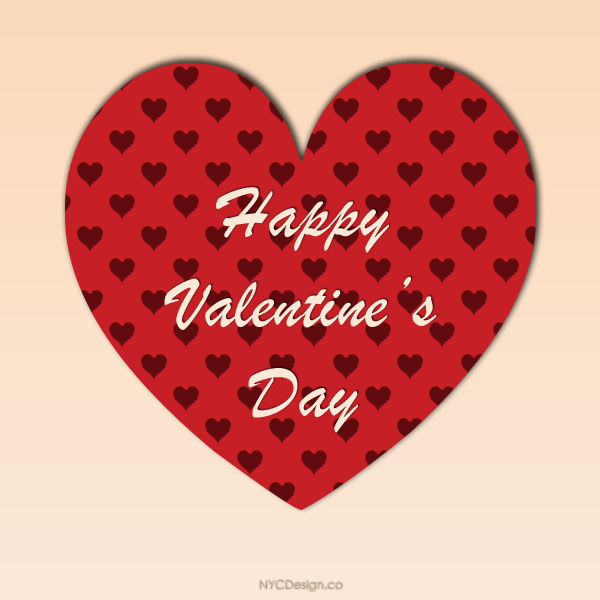 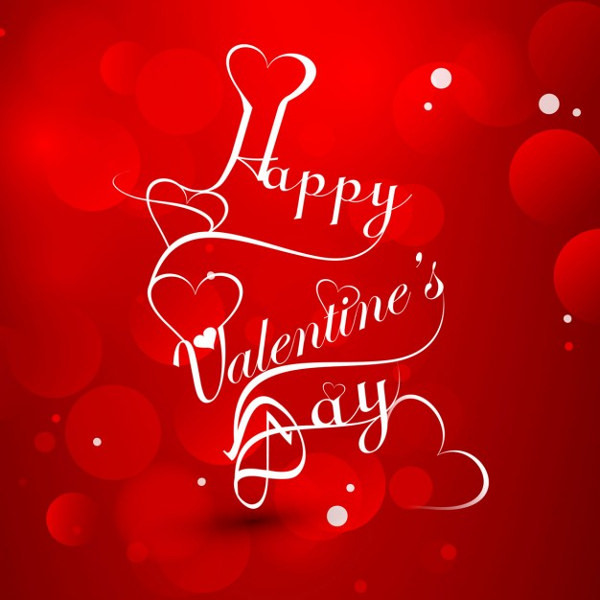 Download as many valentine card designs as you want- all of the available cards are free of charge to download and use. 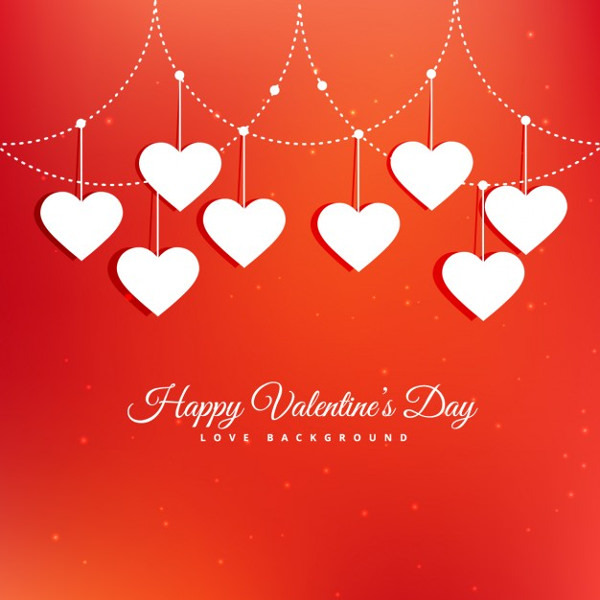 Depending upon the interest of your partner, select the card designs that show the depth of your feelings for your partner. 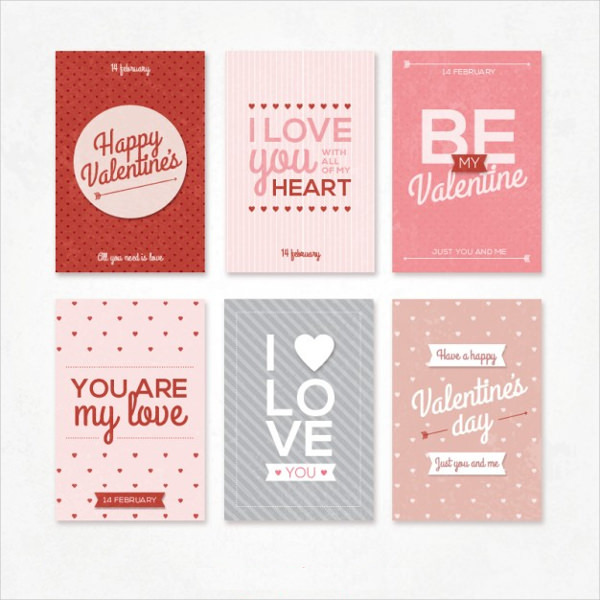 It sounds like your valentine day is going to turn into a memorable one, with these customizable Valentine’s Day cards. 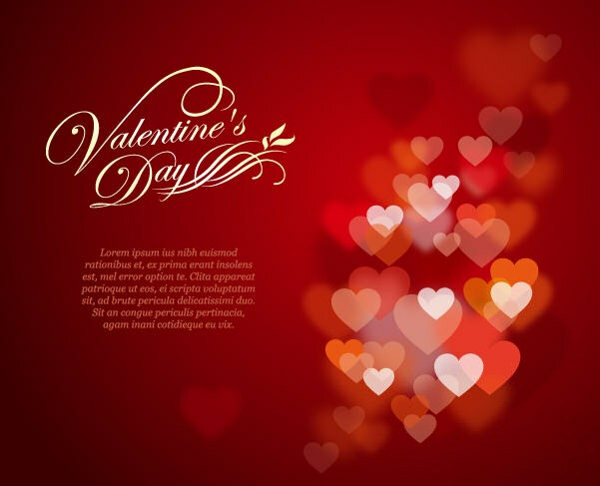 Modifying the card design according to your need will give a personal touch to the card. 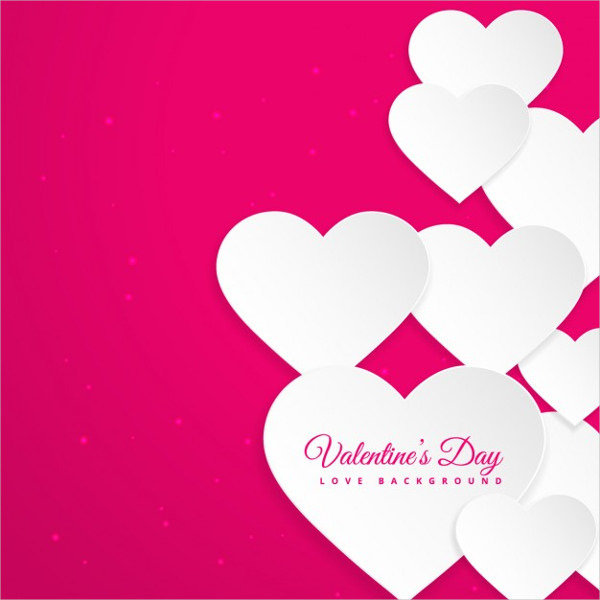 Gather all cards featuring hugs, kisses, hearts, etc. 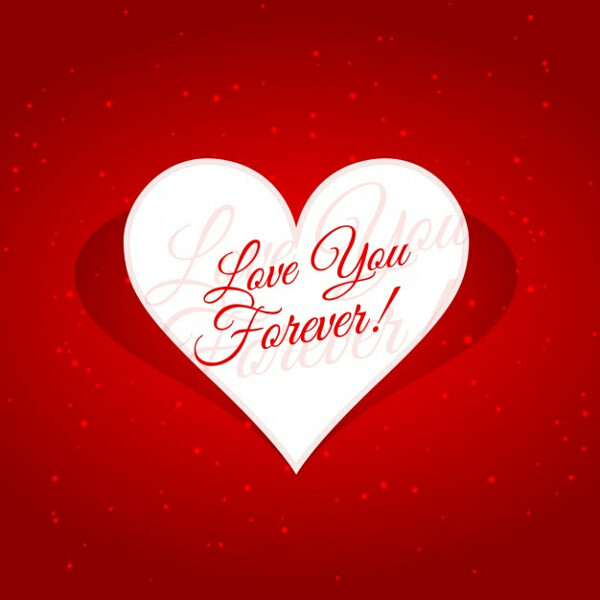 and bestow it upon your partner to see a million-dollar smile on his/her face. 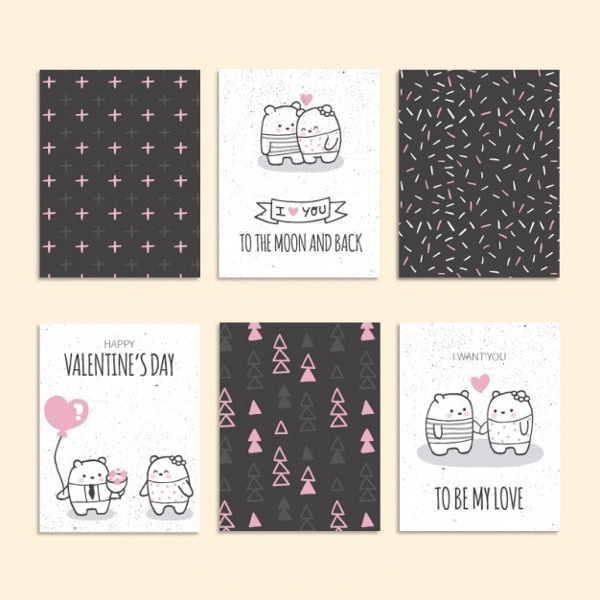 From red to pink, these PSD Valentine cards are available in lovely colour combination that adds charms to the beauty of card’s design. 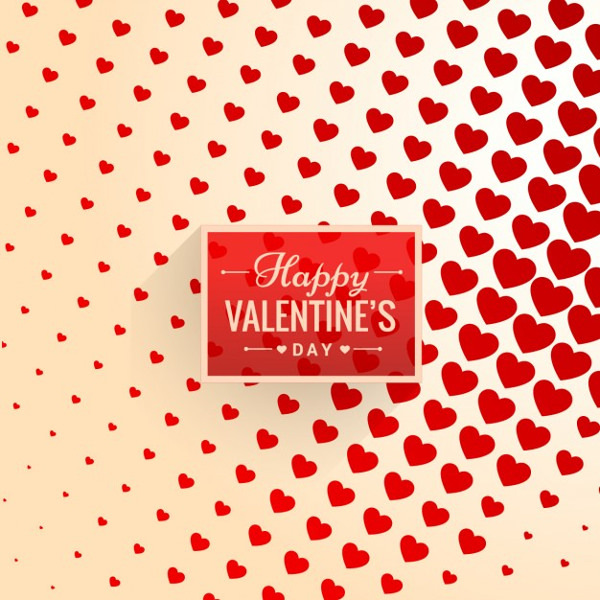 The intimating appearance of the valentine card will melt your lover’s heart as well as show your unconditional love for him/her. 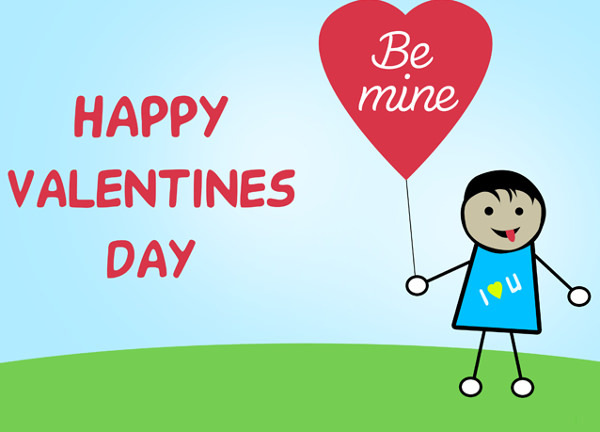 Gift these cards to all your near and dear ones- feel love and spread the love!